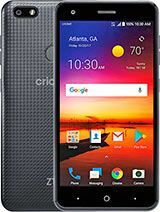 You need to use your ZTE Blade X on some network but you obtained your ZTE Blade X from Cricket wireless and didn’t buy zte Blade X unlocked and now it has sim lock to Cricket wireless network and you aren’t capable of using some other sim and thinking how to unlock my zte Blade X, we will clear up your hassle. Now you can get unlocked zte Blade X completely with us, you ain’t gonna unlock zte Blade X for free but with us it’s gonna be very cheap. We provide a totally friendly client care along with fastest unlocking service. How To Unlock CRICKET ZTE Blade X? Unlock code is an smooth and secure method to get zte Blade X unlocked. We acquire unlock codes directly from network carrier or manufacturer. We are able to get your unlock code through your IMEI number and with the aid of inputting that unlock code you can sim unlock ZTE Blade X unlocked. Unlock ZTE Blade X Max from Cricket by unlock code and use any SIM card from any network worldwide. How To Order Sim Unlock Code For ZTE Blade X? To get your CRICKET ZTE Blade X sim unlock code all you have to do is supply us your phone’s IMEI code and your email address and within the time given we will e-mail you your unlock code. 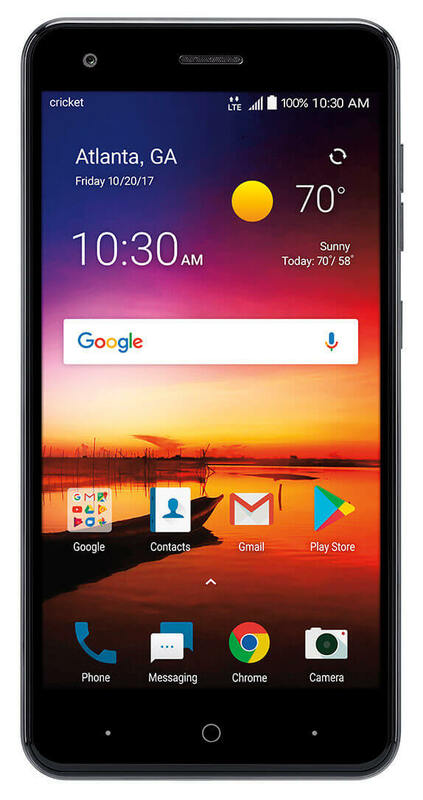 How To Find IMEI # Of CRICKET ZTE Blade X? IMEI # can be found by dialing *#06# on your Phone. The details on how to find IMEI number of your phone here. How To Enter CRICKET ZTE Blade X Unlock Code? Just insert a non-accepted sim after switching your CRICKET ZTE Blade X off, then turn on and network unlock pin menu will pop up. Just enter the unlock code and you got your factory unlocked zte Blade X. There isnt any risk in unlocking your phone. No software nor any physical damage will be done to your CRICKET ZTE Blade X because our unlocking method is very simple and easy. If you want more details about risks involved in unlocking process here. Why Unlock CRICKET ZTE Blade X With LetsUnlockPhone? At LetsUnlockPhone, our staff is devoted to give you respectful customer service along with fast unlocking service. We are specialists when it comes to unlocking any phone with unlock code (such as at&t, Cricket, rogers, fido, bell, telus etc) whether you have phone from USA (like at&t, Cricket, etc) or or Canada (rogers, fido, bell, telus, fido, koodoo, videotron, etc). Other than that you also get a full money back guaranty. The greatest benefit of getting CRICKET ZTE BLADE X unlock code service from us is that we provide 24/7 support and the code works worldwide.